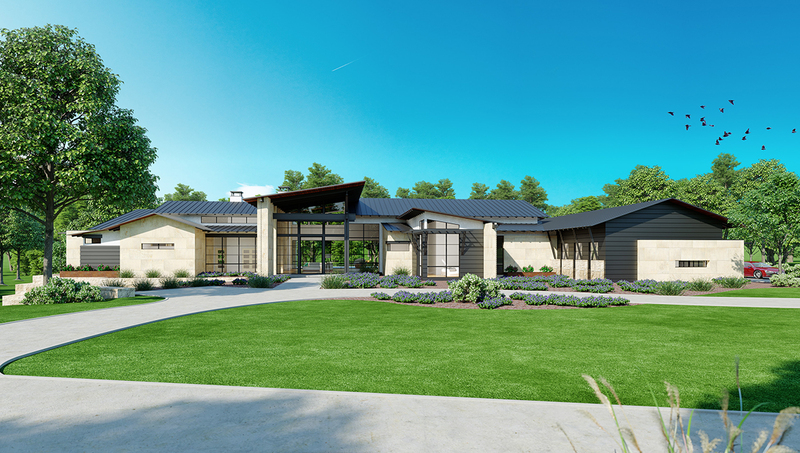 A modern marvel resides on one of the highest elevations in Cordillera Ranch that features 4 bedrooms, 4.5 bathrooms, study, gym, and a 4-car garage. 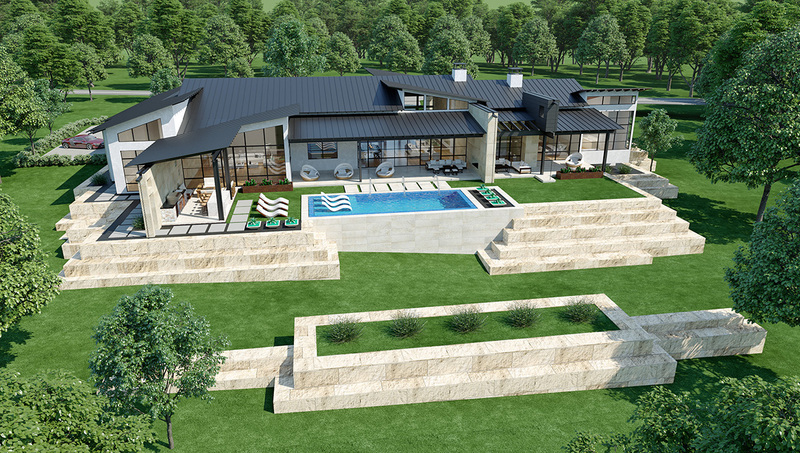 This residence offers the finest in modern finishes, infused with elements of steel and Texas Hill Country Limestone. State of the art home automation system with Lutron Lighting Control and Creston Audio Video provides the ultimate entertainers paradise. The Todd Glowka Builder brand offers cutting edge technolgy throuhout the house. 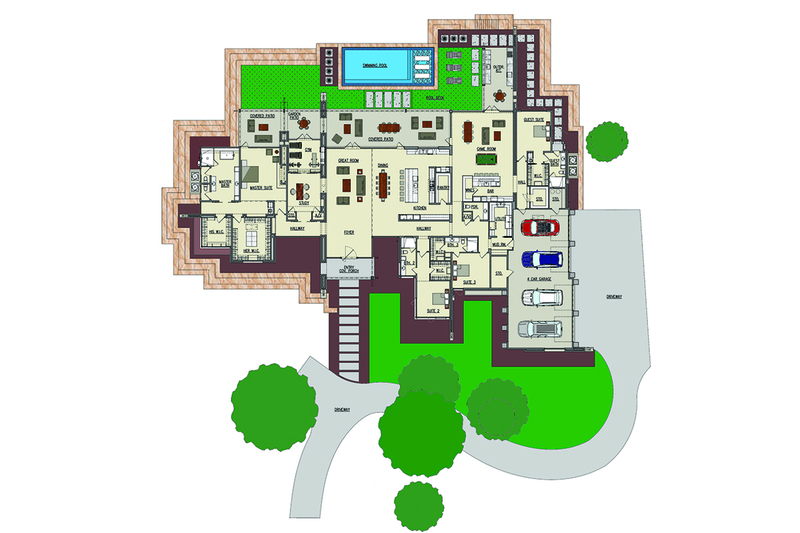 Using state-of-the-art technologies and energy efficient applications, we build homes to last.